We have a great selection of seating and tables for any employee refreshment area. 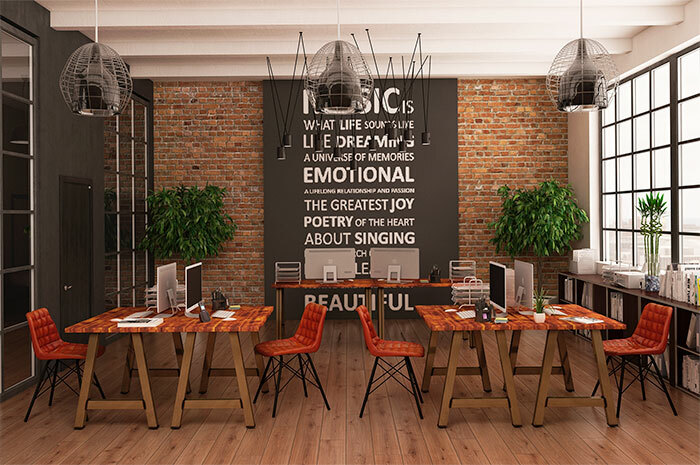 We can provide planning advice and suggest furniture to suit your space, budget and style. We also supply a wide range of durable office dining & coffee tables designed to withstand the rigour of daily use. 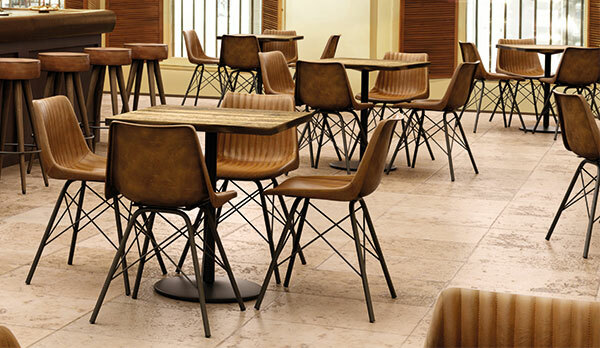 Table tops are available in a range of colour finishes and bases can be selected to coordinate with chair frames. The Me, Myself & I armchair and sofa range has really impressed us for both its retro design and affordable pricing. 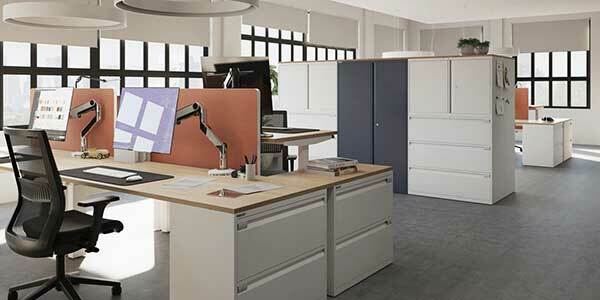 This range looks equally effective in solid colours or two tone upholstery. Three armchairs are available each with a different back height plus matching sofa and coffee tables. Prices start from just £358* for the low back armchair and £441* for the two seater sofa. The versatile Me, Myself & I range looks fantastic in a wide range of fabrics. 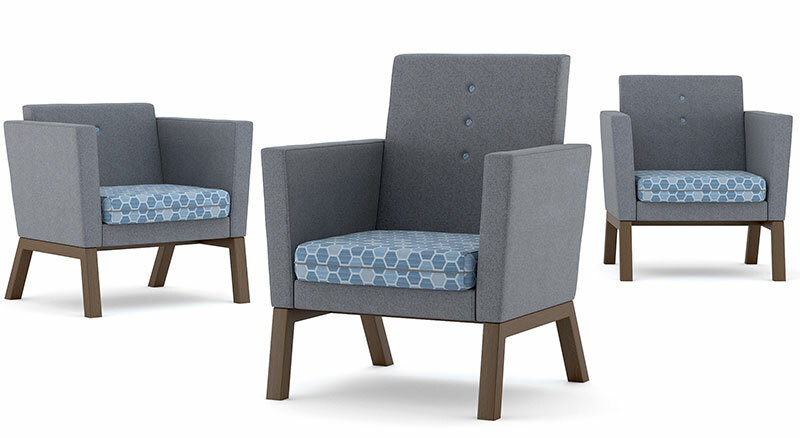 When choosing two tone upholstery the arms, back and seat piping are upholstered in the first colour and the seat cushion and buttons in the second colour which looks very effective as shown above. *Prices are correct at time of writing 22/2/19. Prices exclude VAT. 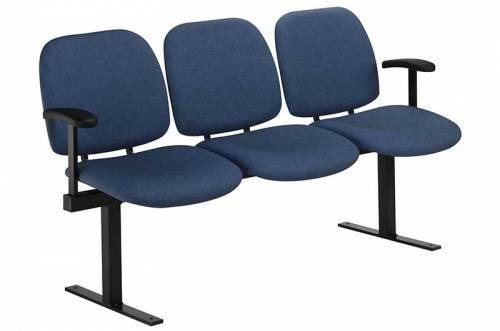 Make the best impression by selecting front of house seating that reflects well on your business. 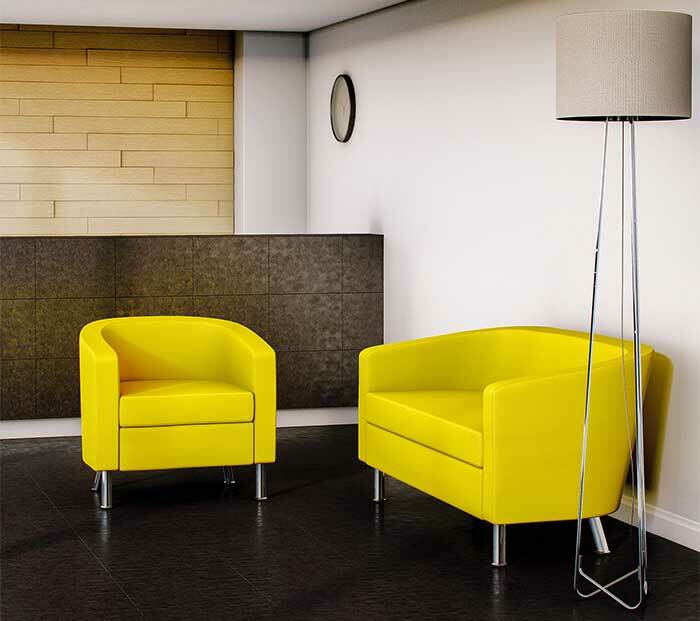 Whether you need to match existing reception furniture, adopt a fresh new look or reupholster existing seating – we can suggest a range of options to suit your budget. 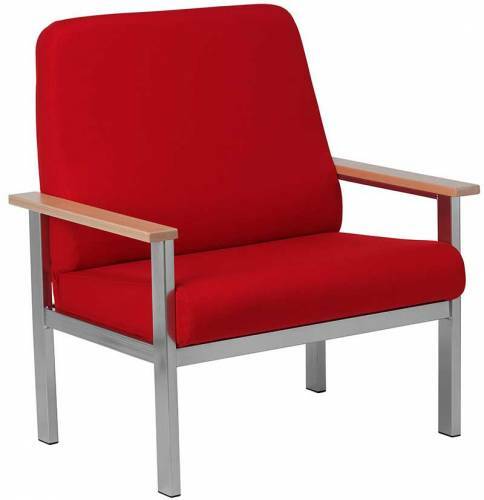 View our range of reception chairs and sofas here. We can measure up, advise on furniture configurations that will work in your reception space and discuss style options. We only use high quality fabrics that stand the test of time and can provide samples for your consideration whether you require traditional fabric, faux leather, contemporary patterns or wool. We can recommend enhancements such as two tone upholstery and alternative wood or metal colour finishes for chair legs. Drop us a line to book an appointment or request fabric samples. We can reccomend meeting room chairs to suit your design requirements, available budget and the space you have available. Let us know any important criteria such as ability to stack, fabric type or requirement to fit under a table. Meeting room chair design has evolved and we can now present you with a range of attractive options including swivel, 4 leg chairs with castors, traditional cantilever and more. 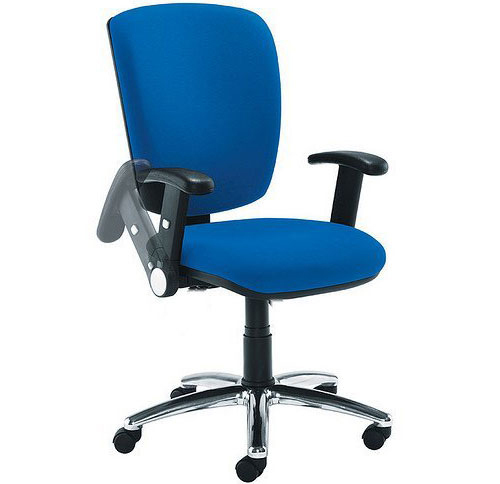 View our range of contemporary meeting chairs here. All the chairs we supply are upholstered in your choice of fabric and colour. We can advise on fabric options to suit your usage type, corporate style and to ensure maximum durability. We can supply free fabric samples from leading fabric manufacturers such as Camira, Panaz & Chieftain for you to consider. 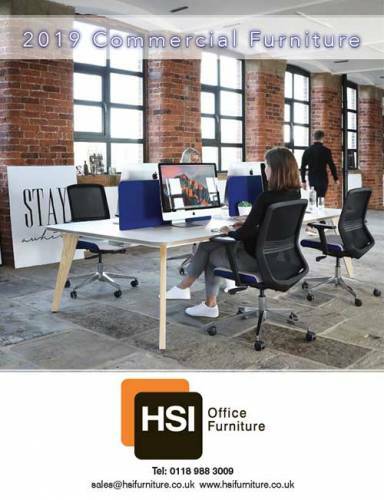 We work in partnership with Britain’s best known quality office furniture manufacturers including Verco, Pledge Chairs and Summit Chairs. Once you have established a short list of potential meeting chairs we can arrange to leave you with trial chairs to evaluate. 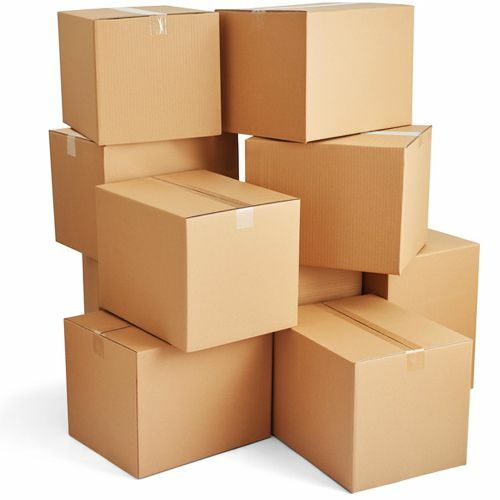 We are based in Reading, Berkshire and serve customers throughout London and the South East with free* office furniture delivery within 30 miles of Reading. *Subject to minimum order value, applies to commercial customers only. We regularly undertake renovation of specialist healthcare seating such as phlebotomy chairs, changing tables and examination couches. Reupholstery extends the life of this type of furniture and enables hospitals to make use of the latest easy to clean, abrasion resistant, antibacterial and antifungal fabrics which provide enduring long-term protection against a broad spectrum of bacteria including MRSA. In addition to reupholstery we can replace damaged veneer panels. We supply new bariatric chairs to accommodate up to 50 stone. The Cyrus chair (pictured) is a firm favourite in healthcare, we are so confident of the quality of this frame that we guarantee it for 15 years. Deep contoured cushions mean its hardy credentials are match by its comfort. Featuring natural elements with solid beech arms and supportive high back. 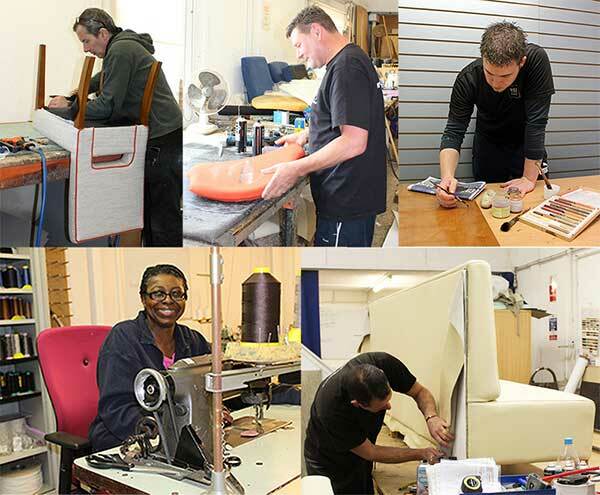 We also offer a full reupholstery and renovation service for your existing bariatric chairs.